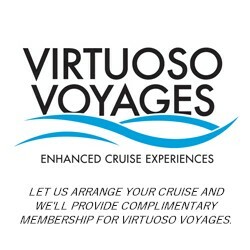 Complimentary, exclusive and unique Virtuoso Voyages event in Wellington. 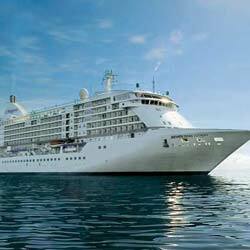 Click on Voyager Club tab for complete details. Wellington is the capital city and cultural center of New Zealand. Nestled between a dramatic harbor and bush clad hills, this thriving characteristic city is home to a feast of attractions including theatre, arts, parks and museums. 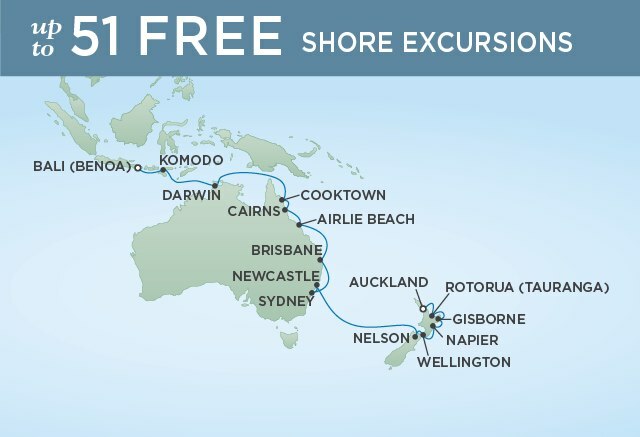 We begin with a leisurely scenic touring drive through the city and around the harbor to experience a view of Wellington from on high by visiting Mount Victoria to fully appreciate the spectacular and dramatic location of capital city. 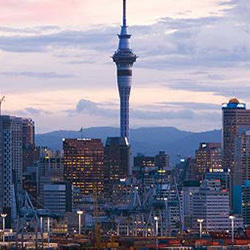 We will then visit "Te Papa", the national Museum of New Zealand. Te Papa is a "waharoa"; a gateway to an encounter with the essence of New Zealand's land, unique wildlife and diverse peoples. It is considered one of the finest modern interactive museums in the Southern Hemisphere. We will take an informal guided tour of the museums' highlights, including the history of New Zealand from its geological formation through to modern times, and the rich cultural heritage of the indigenous Maori population. We will also have the opportunity to browse the excellent Museum shop before continuing on to our lovely luncheon venue. A delicious New Zealand style lunch with local wines has been arranged at one of Wellington's finest restaurants, Boulcott Street Bistro. This iconic Wellington restaurant has been serving innovative modern food since 1991, located in a beautiful Victorian house which was built in 1876 by John Plimmer, the notable Wellingtonian. After lunch, we will make a short visit to the Botanical Gardens nestled within are the exquisite Lady Norwood Rose Gardens, where there is time for a walk should you desire. Continue to the famous Beehive and Parliament Buildings, highlighting the differences in architecture between the old and the new. Our final stop is Old Saint Paul's Cathedral, the finest example of Revival Gothic architecture in the Southern Hemisphere and the largest wooden building in the Southern Hemisphere. If time permits there will be the opportunity for those who wish to shop in central Wellington to make independent arrangements to return to the ship. Suggested Attire/Walking Notes: Casual with comfortable walking shoes; light walking only.